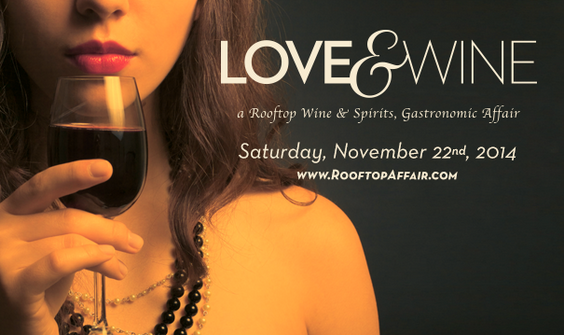 Seriously, when I got some info about Love & Wine – A Rooftop Wine & Spirits, Gastronomic Affair, I figured out HOW to be a part of it! 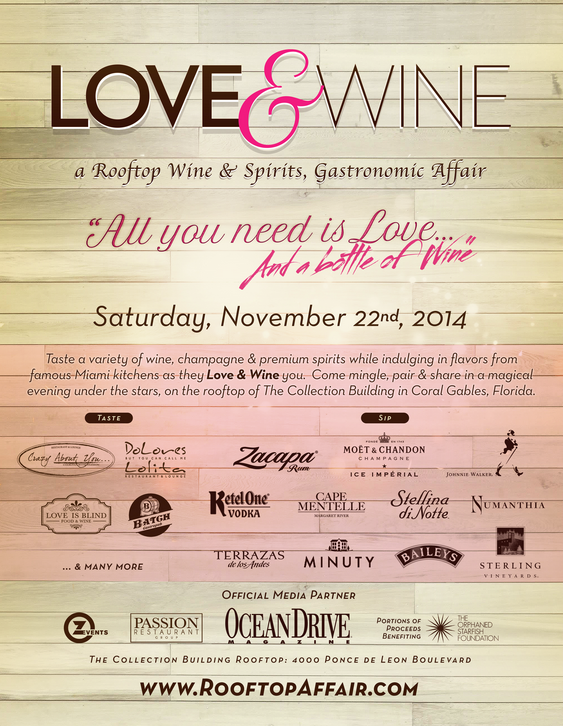 Just two weeks from today, on Saturday, November 22, 2014, be prepared to be wined, dined, and loved by some of Miami's most awesome kitchens. Oh, and at the same time you may be drinking Zacapa Rum, sipping Baileys, or romancing with some Moet champagne! The event takes place on the roof of The Collection Building in Coral Gables, and The Collection will have some awesome cars on display as well. Live music will be playing, and the night will surely be spectacular! You can get tickets at the event website, and be sure to say hello to me! I'll be insulted otherwise!